Gulf Air, the national carrier of the Kingdom of Bahrain, has selected Honeywell’s GoDirectTM Flight Efficiency analytics software to reduce fuel costs across its entire Airbus and Boeing fleet – of which 5 Boeing 787-9 Dreamliners and 1 Airbus A320neo will be delivered this year – and to help minimize the airline’s carbon footprint. The innovative Connected Aircraft service analyzes a multitude of flight-related factors to optimize fuel consumption and help the airline reduce its fuel consumption and lower associated operational costs, which can run from hundreds to millions of dollars. 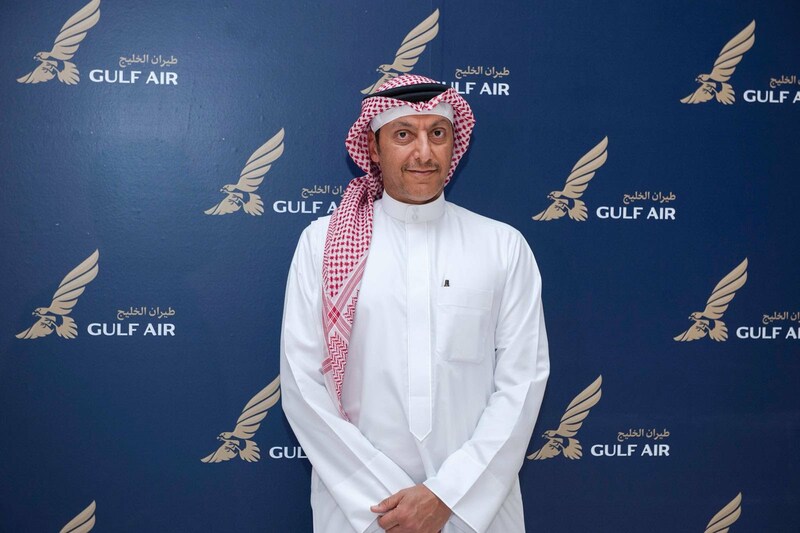 Gulf Air’s Deputy Chief Executive Officer Captain Waleed Abdulhameed AlAlawi directed the airline’s Operations to increasingly focus on reducing fuel costs and further developing the carrier to better its environment friendly practices. “Fuel costs constitute a larger proportion of expenses for any airline. It is essential that Gulf Air has a clear overview of the fuel used by our fleet to lower consumption and improve our operational efficiency. Honeywell’s GoDirect Flight Efficiency software allows Gulf Air to quickly improve our fuel consumption by analyzing the performance of our aircraft at different stages of operations,” said Captain AlAlawi. Honeywell’s GoDirect Flight Efficiency software boasts a user-friendly interface and integrates with existing aircraft components to produce more than 100 pre-defined analysis reports. The reports improve flight-planning capabilities and empower pilots with unprecedented levels of insight on optimal climb speeds, cruise altitudes, and other opportunities to reduce fuel usage, thereby helping to expand their knowledge of operations and allow them to learn from previous flights. Existing users of the service have reported fuel savings of up to 5%.